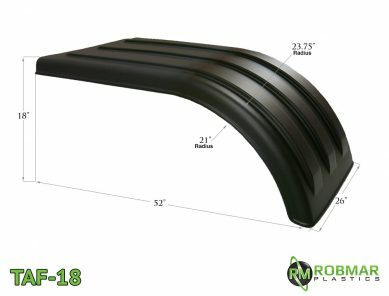 TAF-27 - Robmar Plastics Inc. 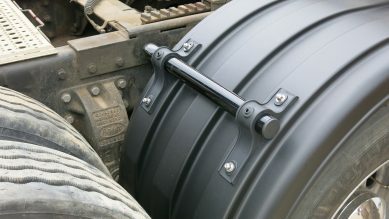 Install with MH-TA50 or MH-TA51 Mounting Kits. 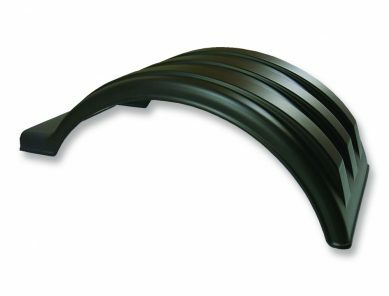 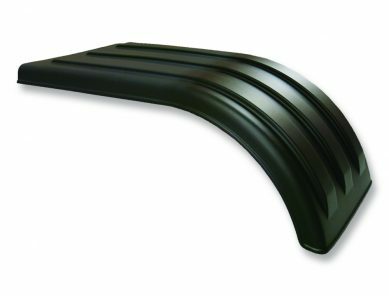 For tires 42″ and taller (diameter) | Works well with 22.5 wheel size. 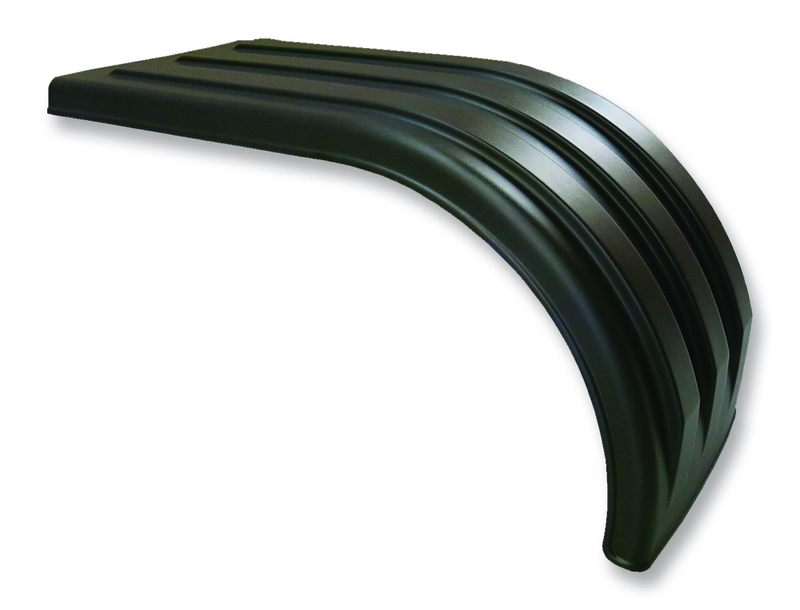 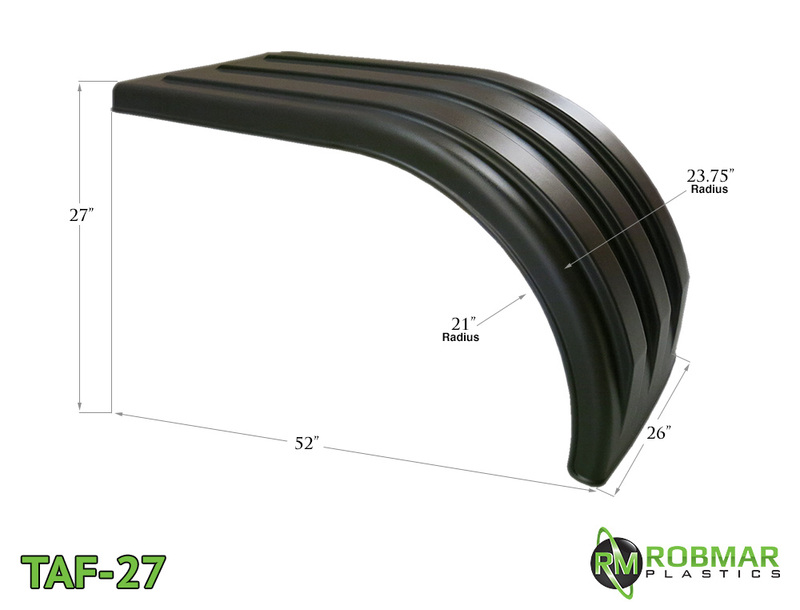 The TAF-27 is a complete pair of 2 fenders: Designed for maximum spray protection. They’re individually thermoformed from UV-Stabilized, High Molecular Weight Polyethylene. 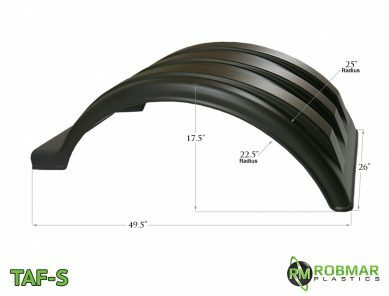 That’s the toughest material in the business – the kind of material that takes impact after impact and bounces right back, without denting or cracking. 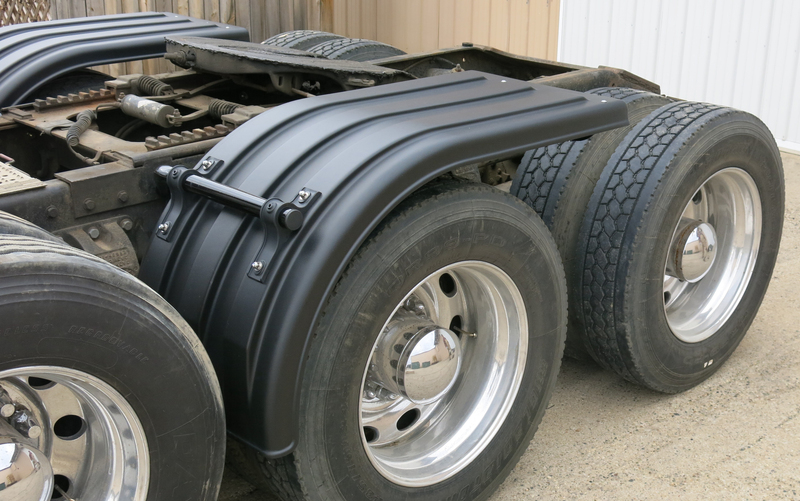 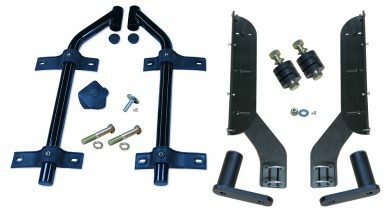 This kit includes powder-coated steel tubes (off-set), nylon hangers, and all other necessary hardware for installing a TAF Series fender pair [2 fenders]. 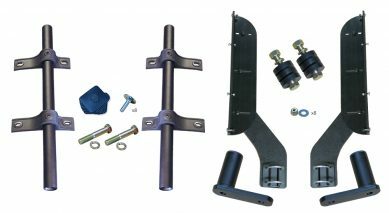 This kit includes powder-coated steel tubes (straight), nylon hangers, and all other necessary hardware for installing a TAF Series fender pair [2 fenders].